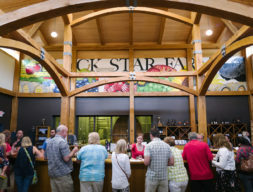 Black Star Farms Suttons Bay is a 160-acre, family-owned estate nestled in the heart of Traverse City, Michigan Wine Country. With a hillside vineyard that welcomes you upon arrival, the estate features a palatial Inn, seasonal café, hiking trails, equestrian facility, and an award-winning winery with a spacious tasting room. 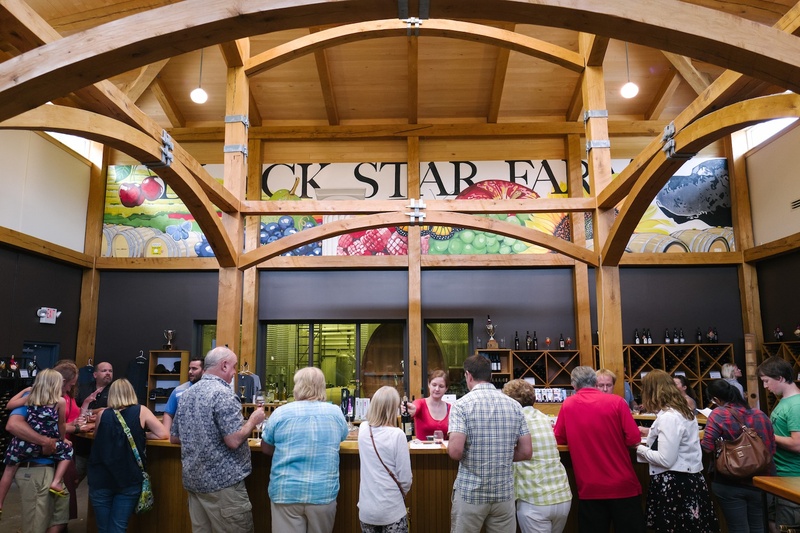 The winery has a hand-crafted approach to winemaking that produces classic varietal wines and fruit brandies, receiving awards in state, national, and international wine competitions. Open year-round.